South Korean Ambassador to Bangladesh Hu Kang-il has said Korea wants to take its relations with Bangladesh to a new height as the cooperation between the two countries has expanded beyond readymade garments (RMG) into infrastructure, energy and ICT. “I hope to see a stronger Korea-Bangladesh relationship in the years to come. I look forward to taking this adventure to a new height,” he said. 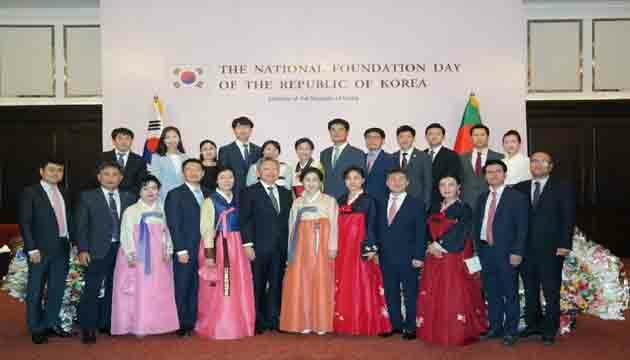 The newly appointed envoy was addressing a reception on Wednesday evening marking Korean National Day celebrations at a city hotel. 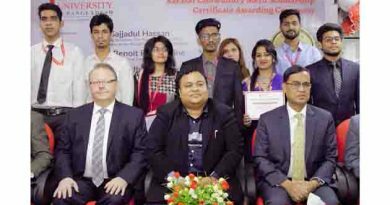 Industries Minister Amir Hossain Amu was present as the chief guest. 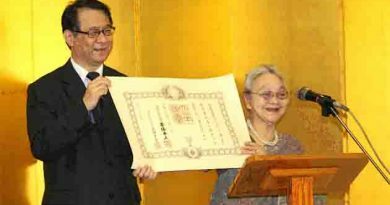 Since the establishment of diplomatic ties, Ambassador Kang-il said, the two countries have enjoyed excellent cooperative relations. This year Bangladesh and Korea are celebrating 45 years of diplomatic relations. Since 2011, Bangladesh has taken a remarkable growth trajectory, achieving the highest-ever 7.8 percent of GDP growth in the last fiscal year. “I’m certain that with this pace, Bangladesh will soon achieve Vision 2021,” said the Korean envoy terming Bangladesh a fast-growing economy. Being a strong partner of Bangladesh in trade, investment and development, he said Korea will continue its support for Bangladesh along its way to realising its vision. 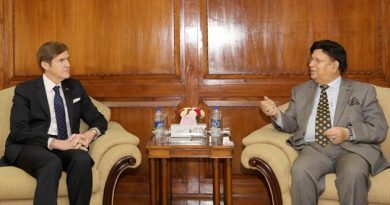 The Ambassador observed that Korea and Bangladesh, in recent years, have been able to expand their economic cooperation giving it a stronger base. He mentioned that Korea was the first country to invest in the RMG industry in Bangladesh, and still remains the number one investor in this sector. Regardless of challenges that lie ahead the two Koreas will move step by step toward peace with the support of the international community. Industries Minister Amu said bilateral relations between Bangladesh and Korea have grown from strength to strength over the last 45 years. 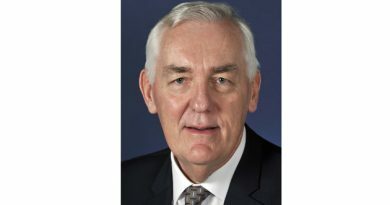 He hoped the Korean government will significantly increase the intake of nationals of Bangladesh so that not only remittance but also lessons from Korea could also be routed to Bangladesh. ← World Bank Provides $425 Million to Improve Rural Bridges in Bangladesh .